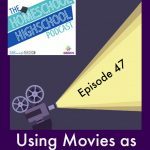 This week on HSHSP Ep 145: Movies for Educational Purposes in Homeschool Highschool. 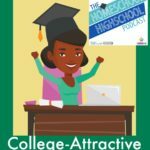 Need some fun in your homeschool high school? Think: movies! Movies and reading can both count for Language Arts assignments? Movies can’t count as books, but they can be used to learn themes, plots, characters and other tools of literary analysis. Studying a movie can add some sparkle to a year that is getting bogged down in heavy literature books. However, you want to have good tools (like 7Sisters Cinema Studies for Literature Learning Study Guides). So, a story in a movie is still a story. 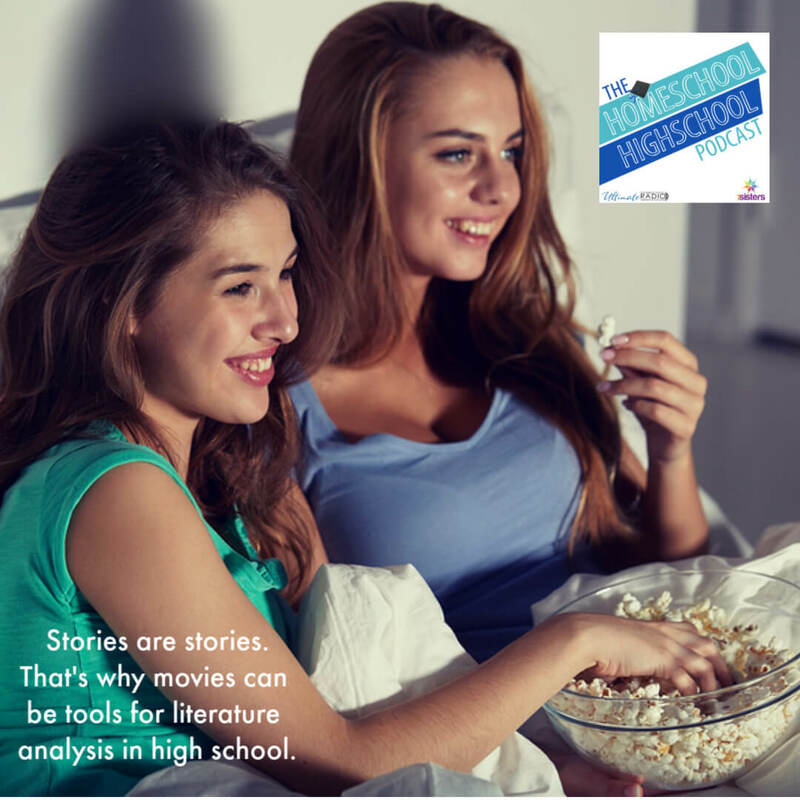 Learning story analysis skills by watching movies is good for all teens. Homeschool high schoolers with learning difficulties will find analysis skills more accessible when they watch and discuss movies. So where do you start? Choose one or two aspects of the story to discuss and analyze, even if the movie has lots of outstanding features that could be explored. That way teens can actually learn and hold onto their learning. 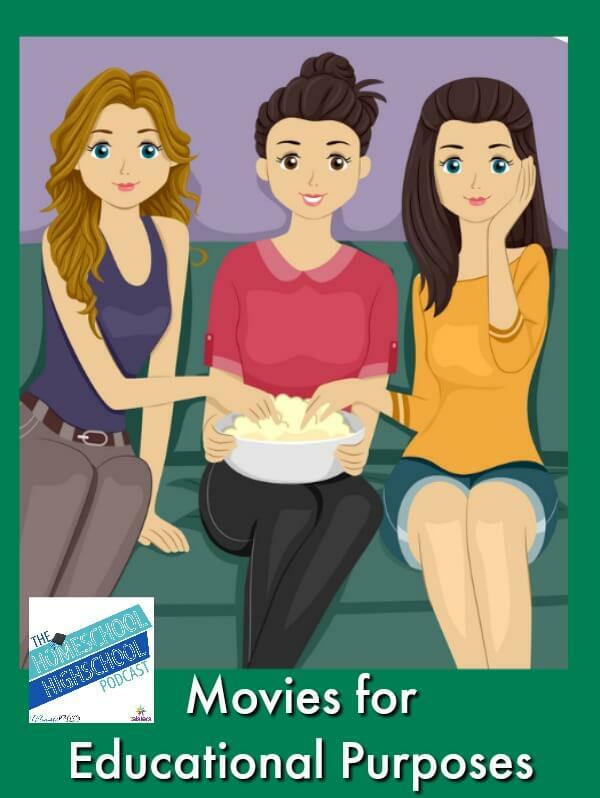 We suggest 7Sisters Cinema Studies for Literature Learning Study Guides for this. When teens learn some concepts from a film story, they can then find those concepts when they read books. 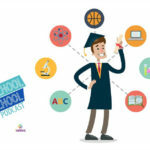 Making these connections is a necessary facet of education (and an important life skill). Watching movies as an educational tool, helps teens begin to think that any time they watch a movie, they can use their brains and think about what they are consuming. In other words, when given tools for analysis in a gentle way, most teens will have more critical thinking skills for watching movies any time. All 7Sisters curriculum is level-able (adaptable for Average- through Honors-level studies.) 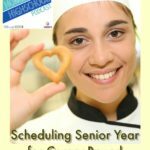 Homeschool high schoolers who are college-bound Honors level cinema studies will find interesting and meaningful leveling-up activities in 7Sisters Cinema Studies for Literature Learning Study Guides. They take notes as they watch the movie on anything that is interesting to them. They watch the movie again several days later. Then they complete the study guide (questions and a writing assignment). As an aside, Vicki and Sabrina rabbit trailed onto the topic of audiobooks for books and poetry. They noted that Benedict Cumberbach is one of their favorite readers. Vicki has several pins on her Pinterest Poetry board with him reading a poem. Join Sabrina and Vicki for a *moving* talk about movies! 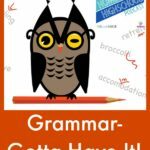 For more creative Language Arts ideas, check out this episode! 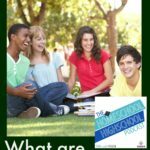 HSHSP Ep 27: What Are Social Sciences?